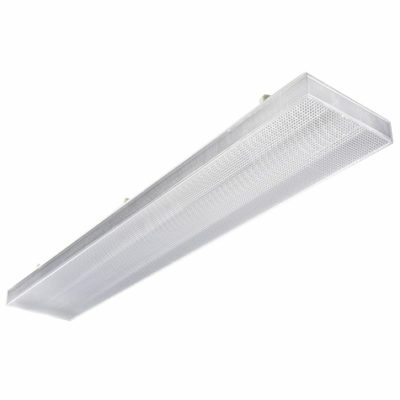 The RX Highlight, also known as the Hilite, is an LED fitting often used in school halls, gyms, warehouses and occasionally large format retail stores. 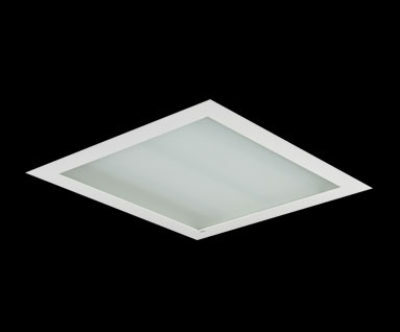 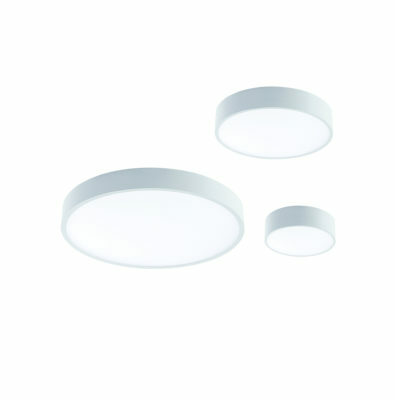 It is available with a recessing kit into 1200 x 600 ceiling panels (ideal for school halls) and for the recessed version there is an optional wire guard to make it ball-proof. 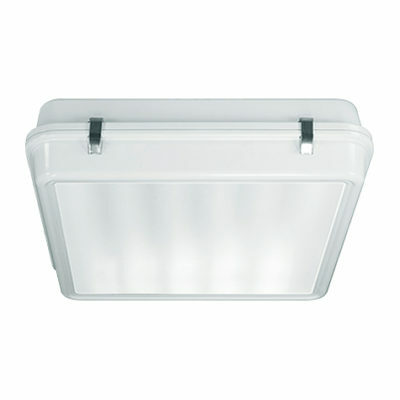 Also available is a low-glare diffuser, and there is a version with an emergency module.